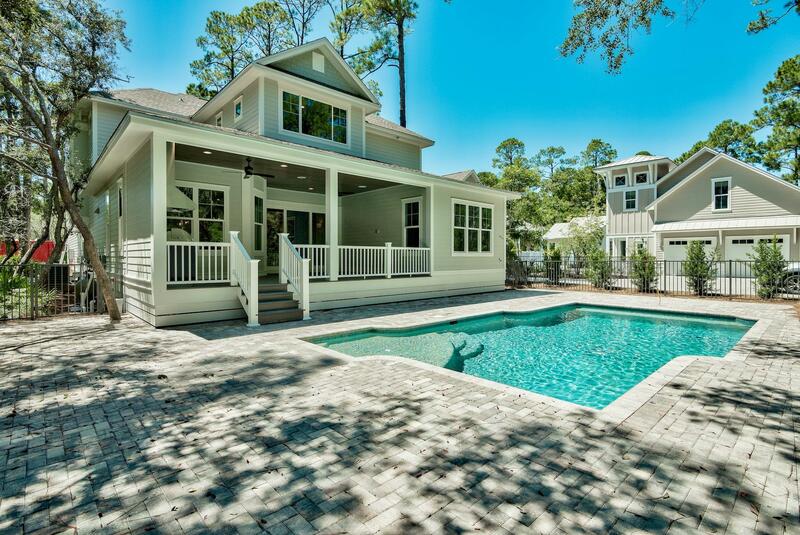 This home in the popular Grayton Beach community of 30A has just been completed. Built by quality local builder Arthur Rutenberg, this 5 bedroom, 5.5 bath home offers many upgrades and a private pool! UPDATE: THIS HOME HAS NOW SOLD! PLEASE SEE AND CLICK BELOW ON ALL HOMES CURRENTLY FOR SALE IN GRAYTON BEACH AND CONTACT ME ABOUT ANY OF THEM.